What is Jewellery Styling? 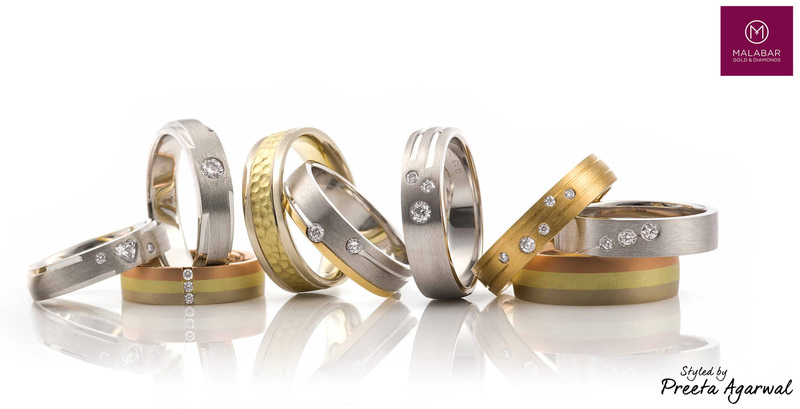 What to keep in mind when styling jewellery? 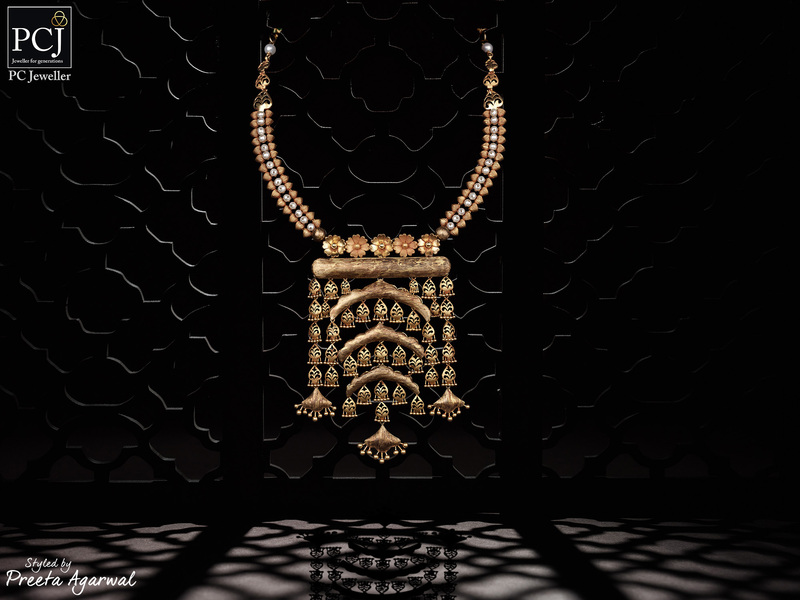 The month of May has begun and for the next two months, jewellery sales across India would be at their lowest across the country. And as this is an yearly phenomenon, most jewellers use this time to plan ahead for the upcoming wedding and festive season that starts from mid-July onwards. 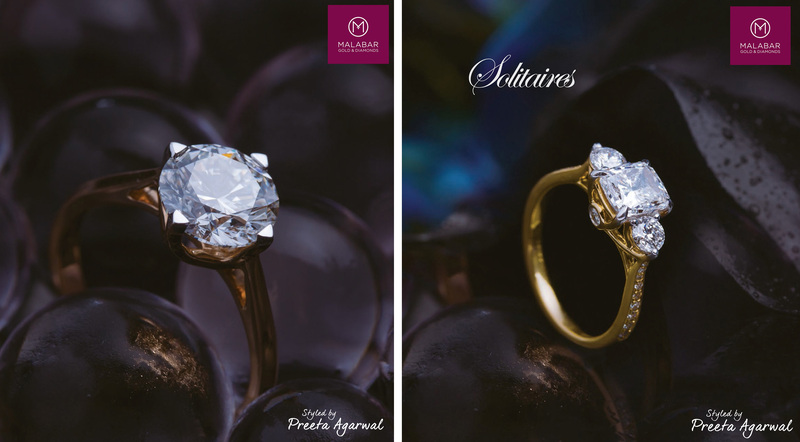 While jewellery stories, marketing plans and PR plans are important to keep your jewellery brand top of the mind of your customers, there is one very crucial thing that is required in abundance in this age of social media dependency- IMAGERY and that too, GOOD IMAGERY! And, not just few images… but a whole image bank to satisfy the demands of an active social media presence. 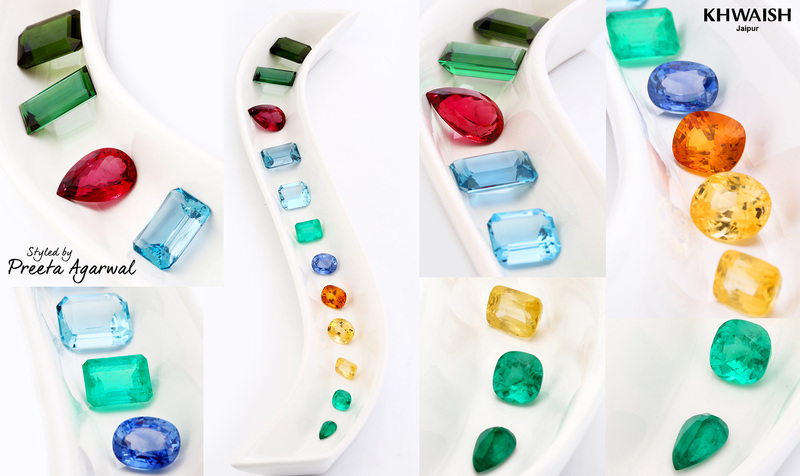 Instagram is one of the leading social media platform that suits our jewellery industry the best. Gone are days when clients used to visit a jewellers website to see their jewellery. 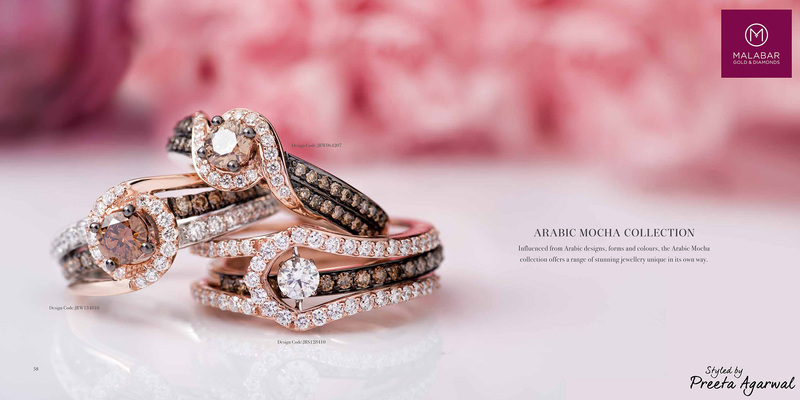 Visiting a brand’s Instagram account is faster and instantly gives the idea about jewellery they offer. Aside from being a very image intensive platform, Instagram’s new algorithm also favours engaging visuals, in order to be visible in the unending scroll down feed. 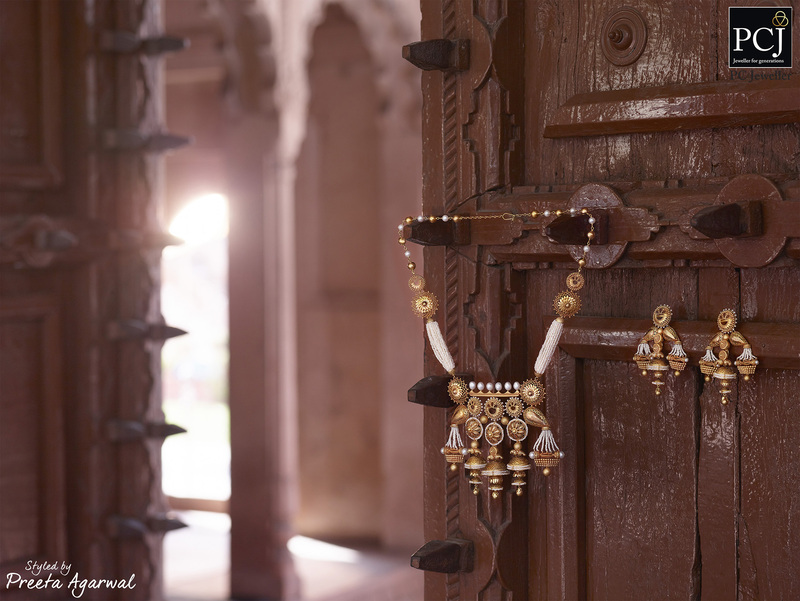 One way to make the visuals engaging is JEWELLERY STYLING. 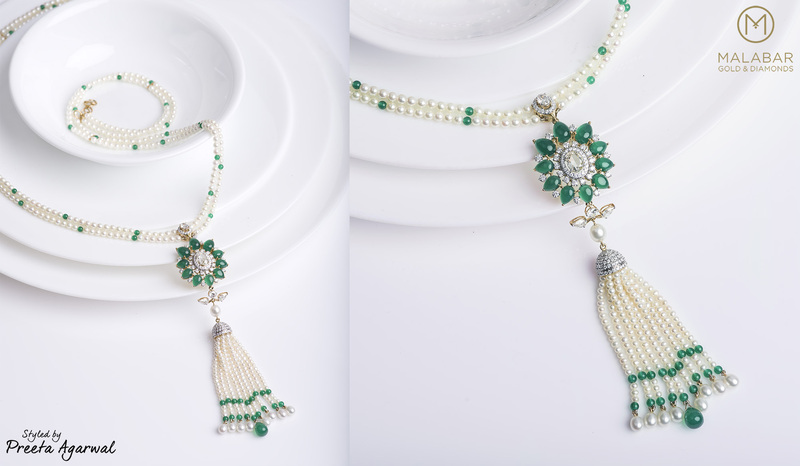 It makes your jewellery visually appealing as well as tells a whole story without the need to talk about it too much. A good visual should be self explanatory and the jewel should be the hero of the image. 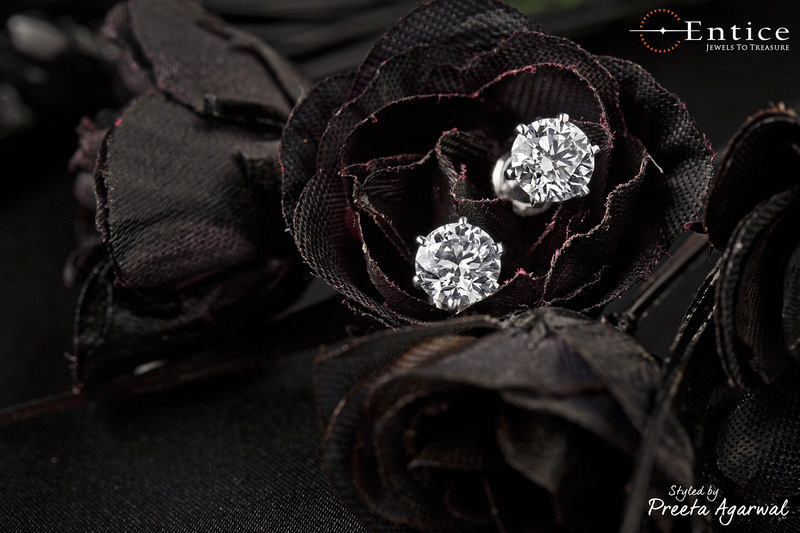 Today, I will share a few tips that I keep in mind when styling jewellery for a client. These are also complimented with images for a better understanding. And of course, having a perfectionist PHOTOGRAPHER on board, who works with the latest equipment, is equally important. 1. The IDEA/ CONCEPT of the collection should be clear and should be followed across the collection. This means the COLOUR scheme, the PROPS, the LIGHT and the MOOD… all need to be in sync with each other in order to bring uniformity. 2. PROPS should be used to a minimum. They should only be used to fill the frame and add value to the story. They should not over power the jewellery piece. 3. SCALE of jewellery should be kept in mind. 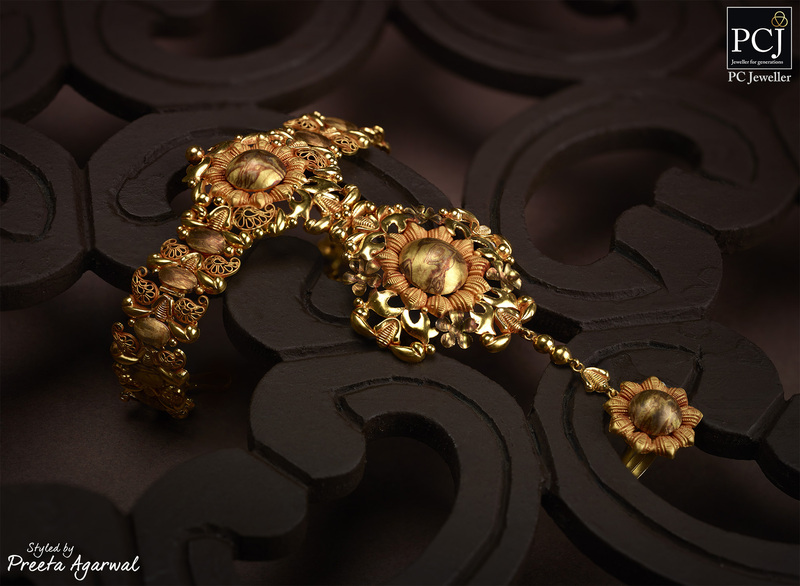 As jewellery is very small in size, at times, it tends to get lost in the final frame. 4. 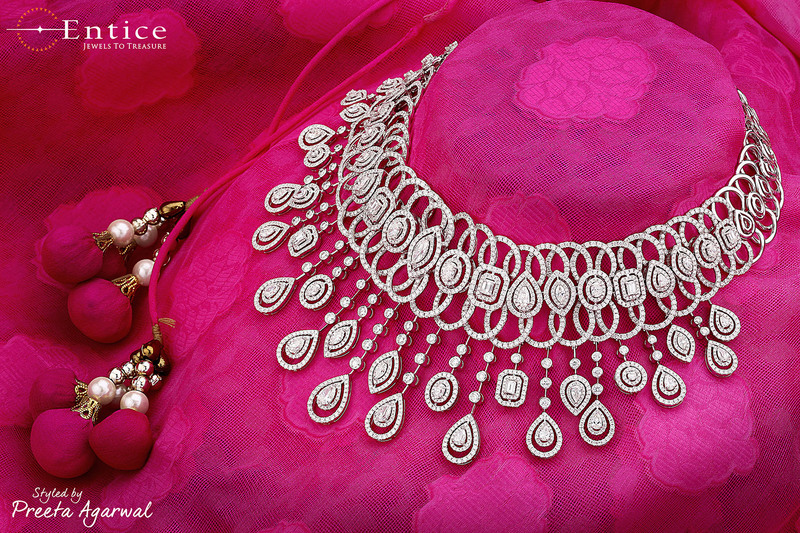 CLARITY of the intricate details is utmost importance to showcase when shooting jewellery. 5. The shots should be taken while keeping in mind the END USAGE. Will the image have text on it? Or will the image be used in horizontal, portrait or square? 6. 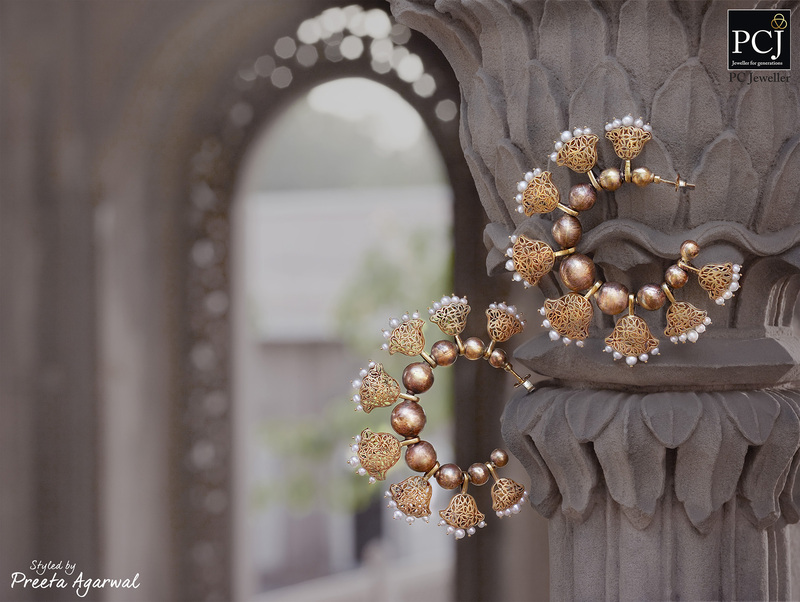 The PROPORTION of the jewellery should be correct for example the size of a necklace as compared to a earring should be more realistic than super large earrings. 7. Important FEATURES like the detachable, reversible, changeable should be visible in a single shot. 8. The challenge is to show the FORM, FLOW and FLEXIBILITY of a piece in a still shot. 9. For products that are not regular wear pieces, their WEARABILITY needs to be highlighted.